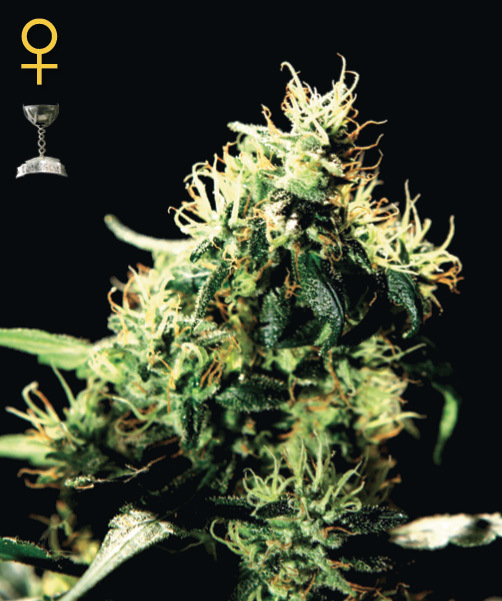 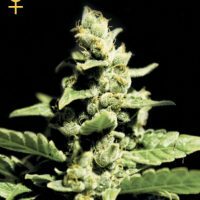 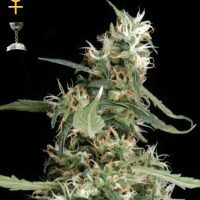 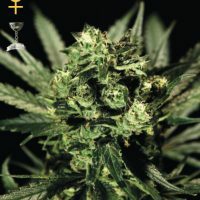 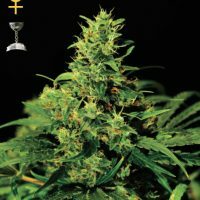 Greenhouse Seed Co. NL5 Haze Mist female Seeds produce a cannabis plant with Photoperiod genetics and a flowering time of 11 weeks. 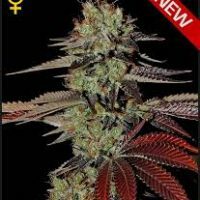 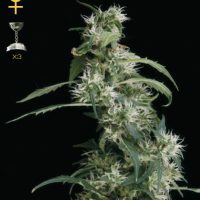 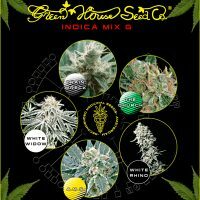 Buy Greenhouse Seed Co. NL5 Haze Mist female Seeds at the lowest price online now! 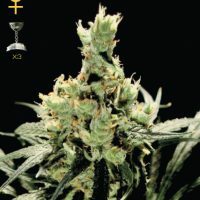 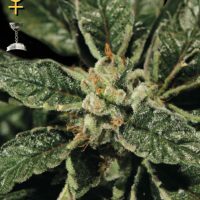 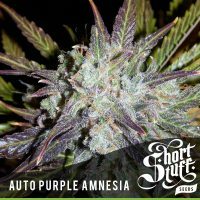 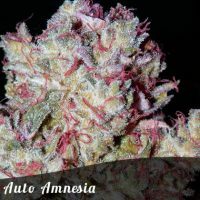 SKU: FSGHNLHMist-10-1 Category: Greenhouse Seed Co.
A very complex and enjoyable high.